You remember those days. I know you do, and so do I. The days when your relationship was new and fresh and exciting. The days when you could talk for hours, when you wanted to see each other all the time, and when you couldn’t keep your hands off each other! Remember? Those were the days when there were a dozen chemicals and hormones “raging” through our bodies, and it was wonderful! The world was a brighter place, I was a better person, and the object of my affection was absolutely perfect! It is a fact of relationship life that those levels of passion and excitement are physiologically unsustainable. No matter how good the relationship, no matter how much we love each other, we all experience a diminishment of emotional excitement. And it does not mean that love and passion cannot be rebuilt and maintained! It’s been said that signing a marriage license is like singing a contract to build a house. The contract is the beginning, but the building (and maintaining) of the house and relationship are yet to be done. 1. John and Julie Gottman are two of the most respected researchers, therapists, trainers and authors in the history of couples’ therapy. Their web site (Gottman.com) contains a wealth of information including books, articles, videos and training materials to help every couple build and maintain their relationships. 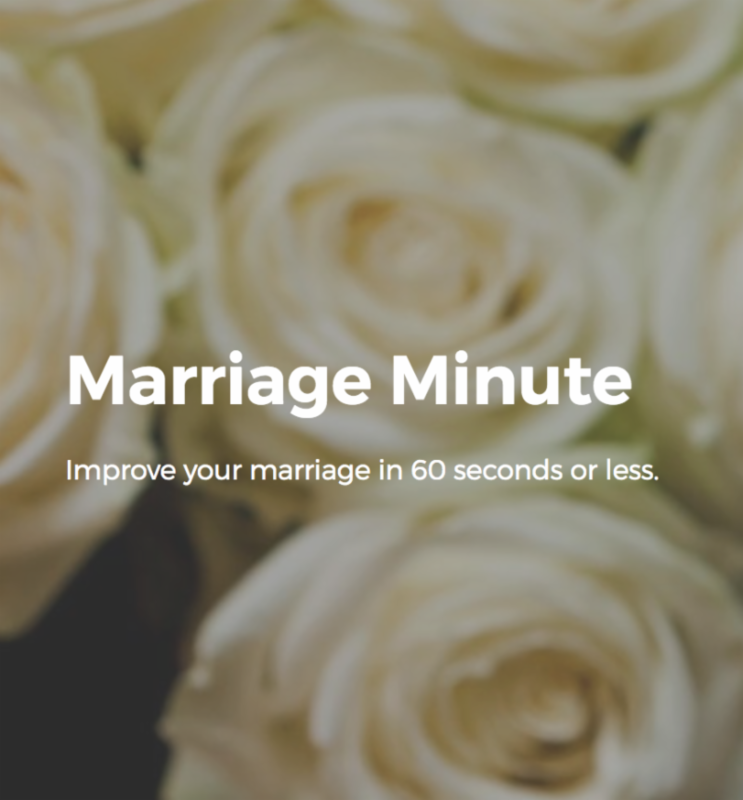 One very practical tool is their “Marriage Minute,” an email newsletter from The Gottman Institute that will “improve your marriage in 60 seconds or less.” I recommend it highly. Just click on the image, and you will be directed to the sign up page. This is just one of several “boxed date” options. These are fun and creative ways to break out of whatever rut you may be in. This site includes 50 free suggestions. 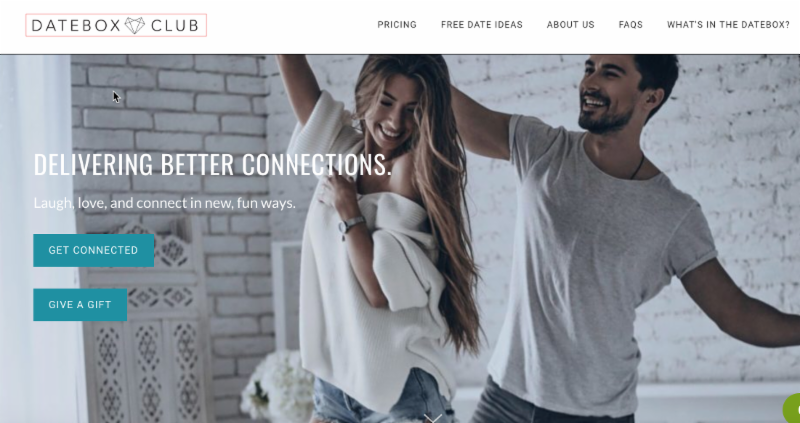 Click, explore, have fun and enjoy each other!